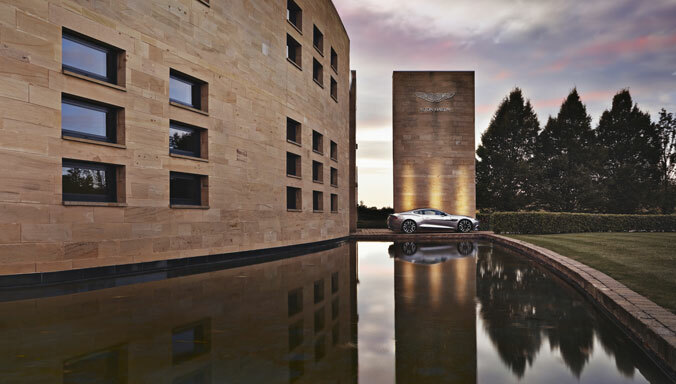 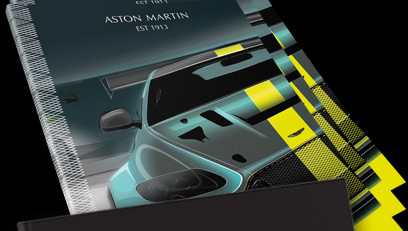 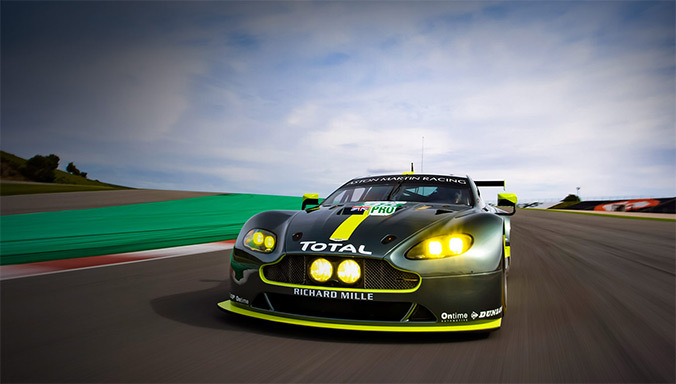 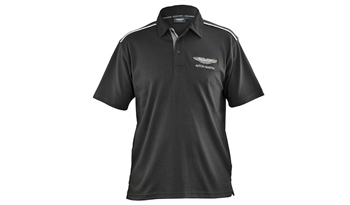 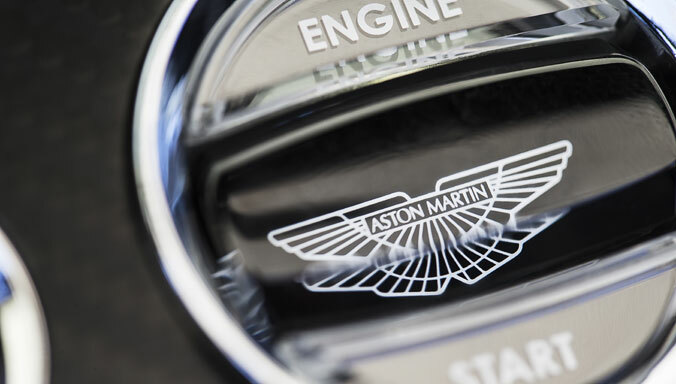 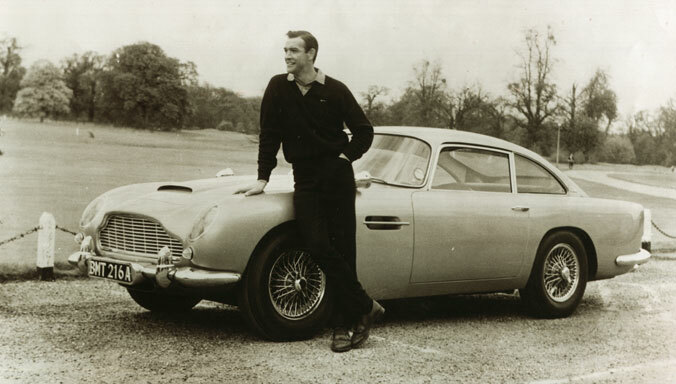 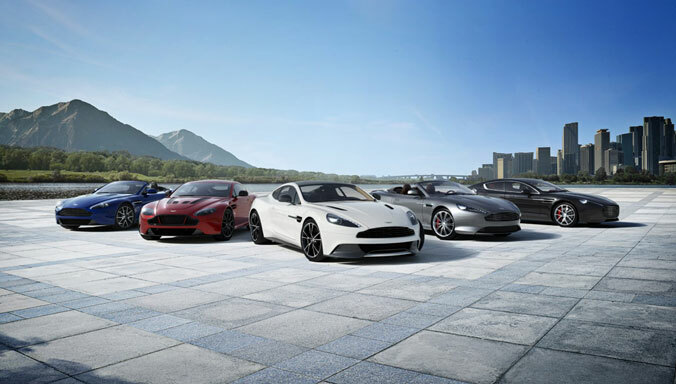 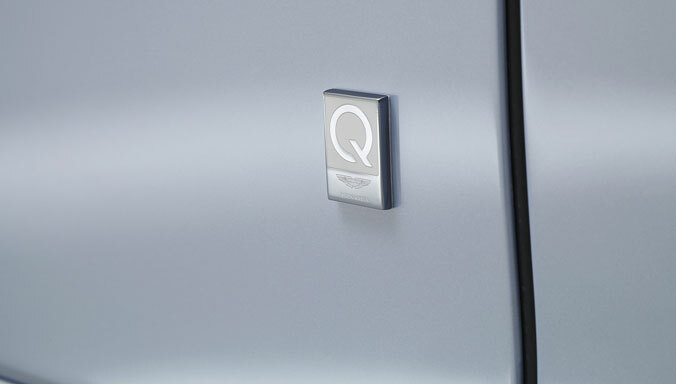 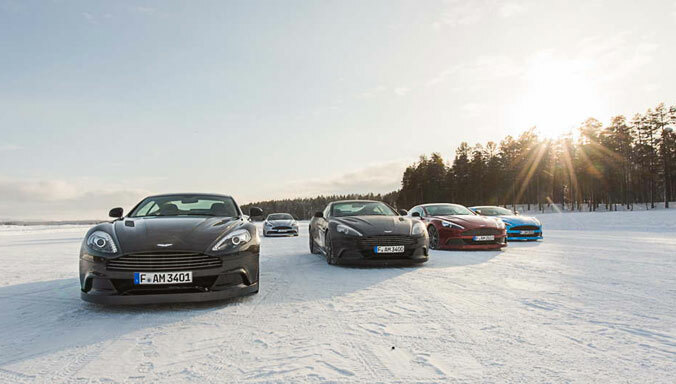 The exclusive Aston Martin Mens range - including t-shirts, polo shirts, hoodies and jackets. 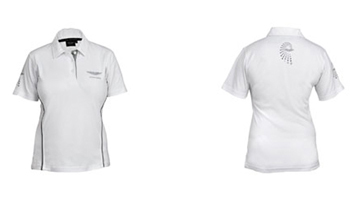 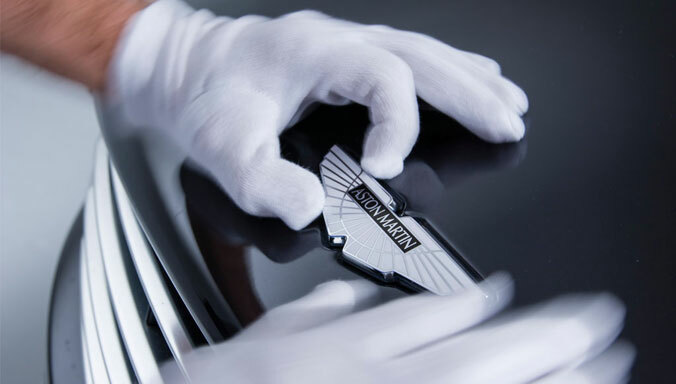 The Aston Martin Ladies selection - including t-shirts, jackets, belts and scarfs. 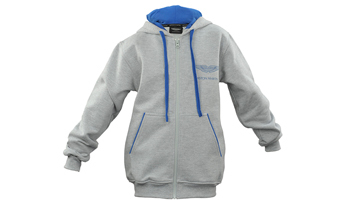 Our Childrens range – featuring Hoodies, t-shirts and baseball caps. 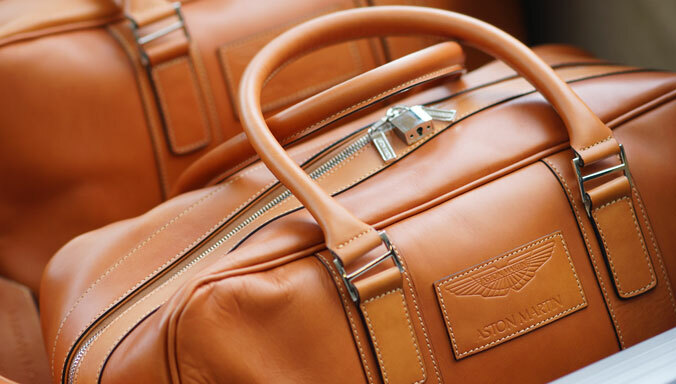 A selection of unisex items, designed for all. 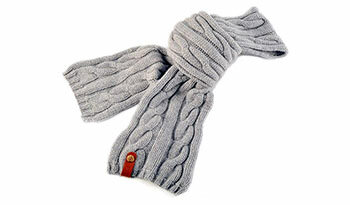 Luxurious Cashmere items, handmade to the highest standard.